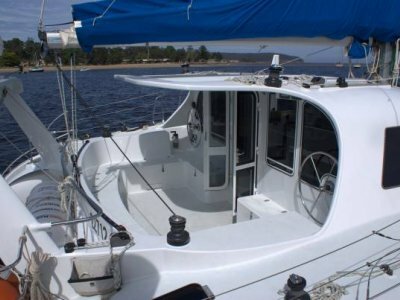 Cutter Ketch rig yacht DEPOSIT TAKEN BOAT SOLD . . . Here is a unique opportunity. Wandera is a Schionning sailing cat built to survey. She has current NSW Maritime 1C Survey for 21 pas and crew and lic to operate 30 miles to sea. 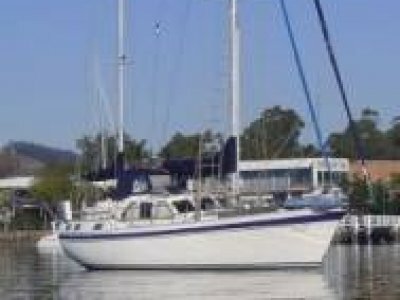 Wandera comes with a commercial mooring in the heart of Batemans Bay adjacent to the main town wharf and boardwalk. An income and lifestyle opportunity on the pristine waters of the south coast Slipped, inspected for National Survey and antifouled 4th April . . .